Maybe I’m lucky, but every payroll manager I’ve worked with has been the star off the office — not just because they were friendly. A payroll office is host to folks who need solutions to all sorts of financial woes. Payroll managers make sure we get paid on time every other week, but their jobs don’t end there. 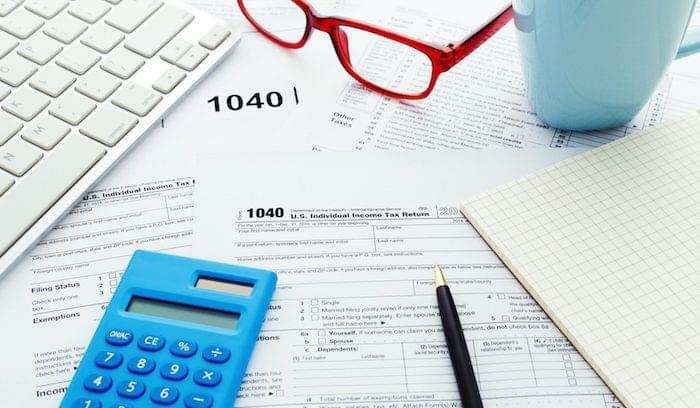 In addition to the tedium of calculating hours worked and mandated deductions, payroll managers handle compliance, HR, and payment-related tasks like taxes, benefits, and file updates. So how do you keep your payroll manager happy, other than plying them with chocolate and specialty coffees? Make sure they have the tools they need to stay compliant while also reducing their workloads. When you sign up for Intuit (including Quickbooks Online), all of your data is available on your mobile device. 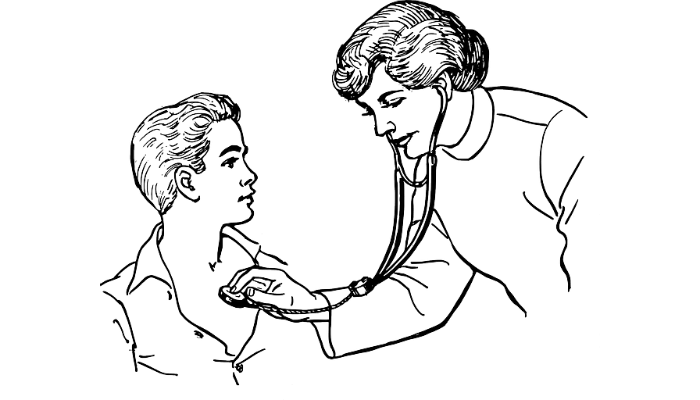 These services include state-based regulations, a tax calculator, and a quick set-up. Intuit Online Payroll is perfect for small businesses with their accounting services in the Intuit cloud, but less helpful for anyone with an on-premise solution. Companion apps show your employees their current paycheck and history. When you sign up for SurePayroll services by Paychex, you can calculate and file your payroll checks and state or federal taxes for free via the SurePayroll mobile apps. Employee access gives your team members the ability to view their paychecks/stubs directly from a mobile device instead of waiting for the paper copy. Tracking payments for salaried employees can be hard enough. When you throw special contractor fees and overtime calculations into the mix, your payroll manager can lose a lot of time. 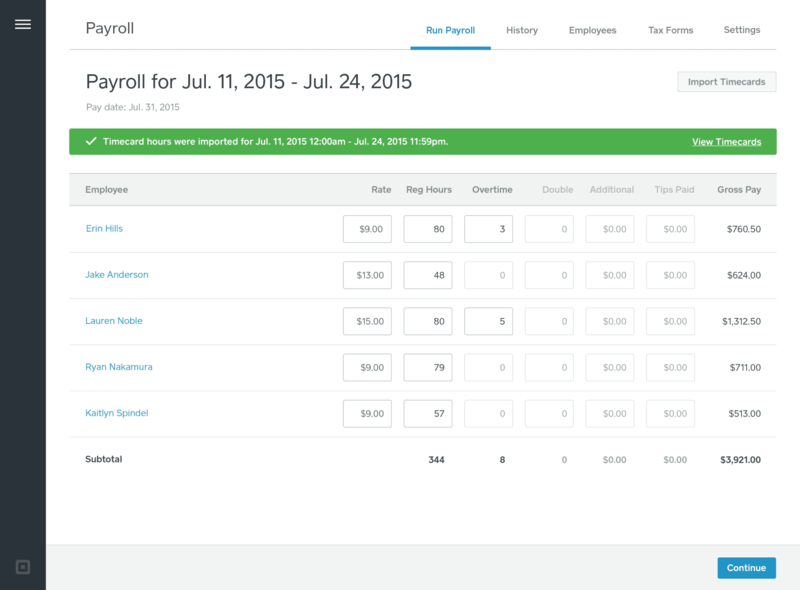 The following tools help streamline payroll for hourly, contract, and other employee classes. 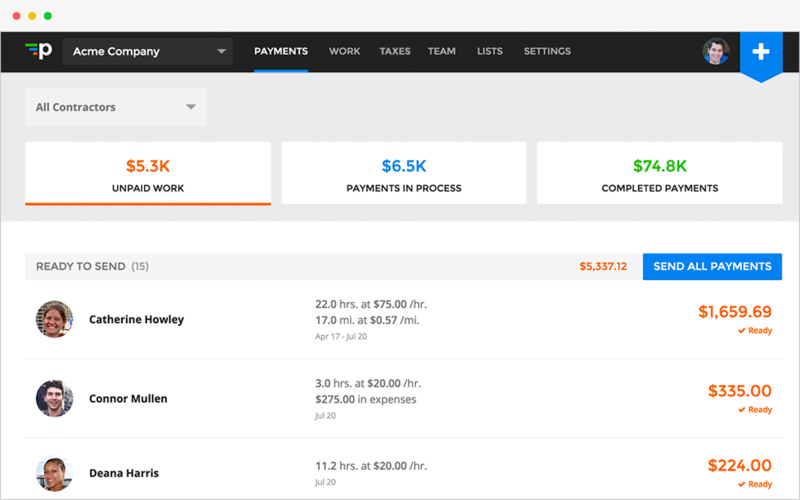 Payable gives you control over time tracking and payroll (with taxes and regulation compliance) for contractors. While many other payroll solutions have time tracking options and access to tax codes that govern contractors, Payable was built specifically for companies that employ lots of contractors. Connect your workers with solid tax prep programs and a benefits marketplace where they can search for health and retirement plans. This point-of-sale (POS) software and cloud payroll solution lets employees clock in and out using the same tablet that houses your POS system. Clocked hours move directly into your payroll software, where state, local, and federal deductions and tax rules are calculated automatically. Square Payroll works well for small retail establishments with a few hourly employees who also use Square POS. Check the Square website for states where this option is available. Account spreadsheets, employee files, and tax documents all have special regulations for security and auditing purposes, so it’s important for your payroll professional to have a filing system that ensures compliance and security. Since many offices have moved away from paper employee files, this need is even more necessary. Many of these documents should not be kept on public company document storage like DropBox or Google Drive. Every payroll manager and bookkeeper should build or maintain a secure and customizable system to store employee information, accounting and bookkeeping, and payment records. eFileCabinet is a cloud-based accounts and employee records repository with built-in encryption to keep your files safe. In addition to basic accounting and bookkeeping folders, you can store your ADA files with medical records separately from employment files, keeping you compliant with federal regulations. This enterprise-ready document management system helps you organize your files in the cloud or on-premise. The high security settings will keep your documents safe from outside threats, while ensuring that only authorized employees can view sensitive employee data. Mobile and email add-on modules keep your company secure and in touch. 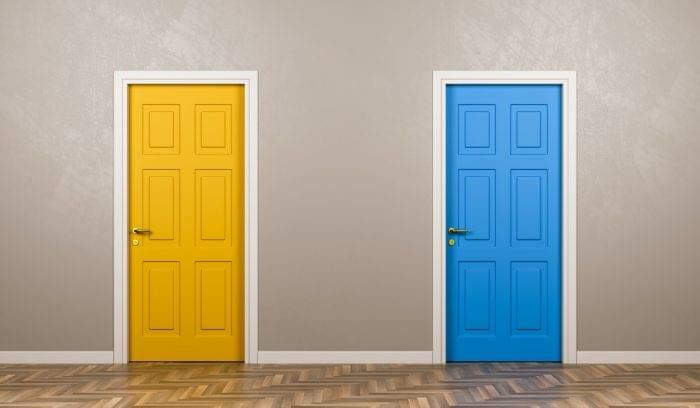 To compare other document management solutions, use our Product Selection Tool. These solutions bring together payroll and factors that directly affect the numbers on those checks. From benefits to withholding and deductions advice, these tools go a step beyond your basic payroll software. 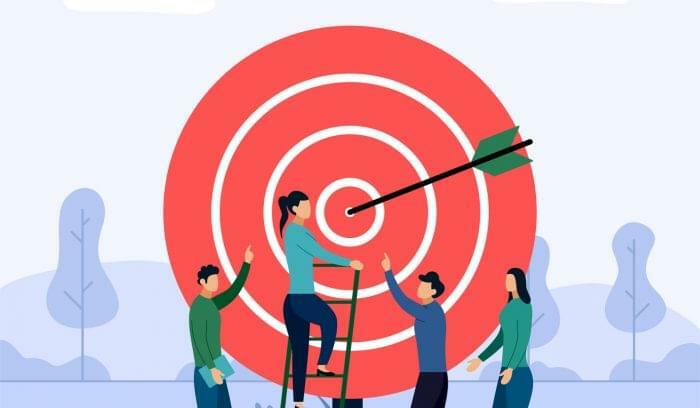 Gusto provides human resource management tools with automated payroll features that connect to your accounting software. Instead of making your payroll professional work harder, bring all your HR and administrative functions into one system. 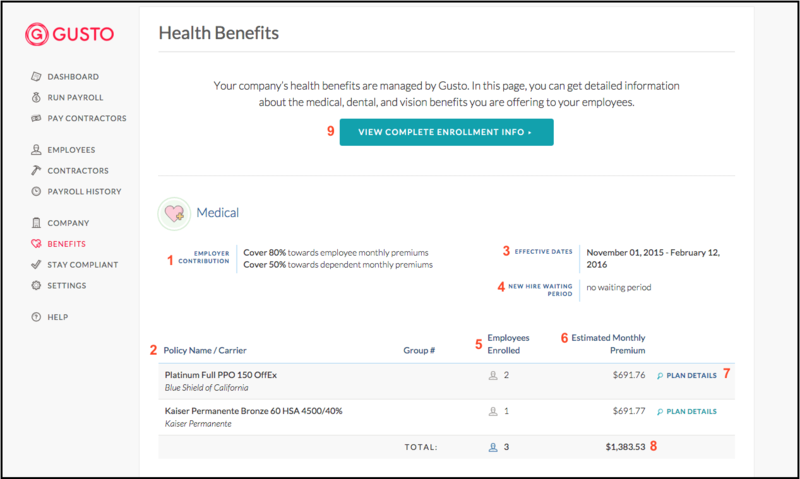 Gusto’s payroll tools include contractor forms, federal tax compliance, and automatic W-2 and 1099 filing. You can also add your local regulations to Gusto at no charge. TriNet gives your small business payroll manager high-quality payroll and tax services while offering your employees the power of group insurance. 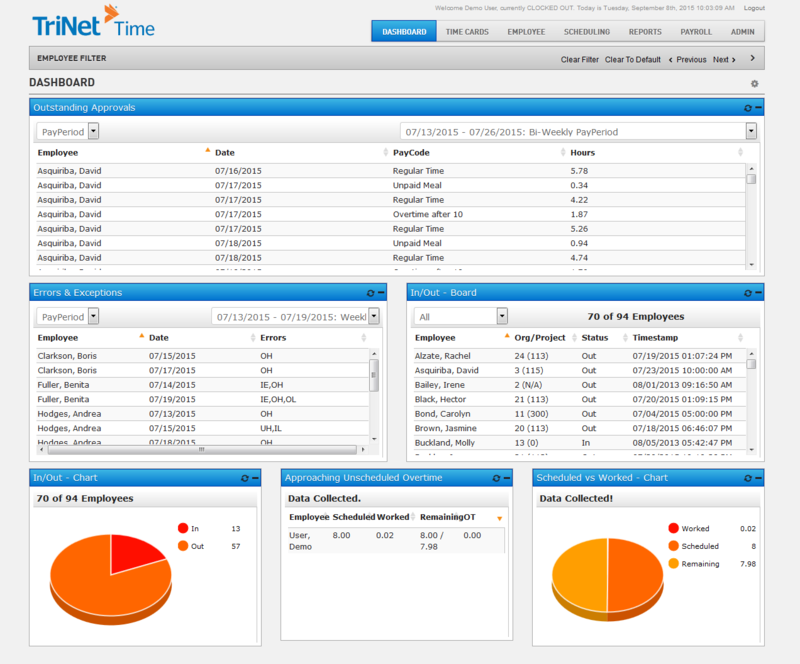 TriNet provides real-time payroll calculations and the ability to export employee tax documents directly into TurboTax. They also run a professional employer organization (PEO), which means your small business can band together with other small companies to get better insurance plans, retirement options, and fringe benefits than your company couldn’t offer on its own. Whether you’re a small business owner who also handles payroll or a dedicated payroll manager, modern payroll software will help you stay organized and compliant. Easy onboarding and automated workflows will also save your organization time and money. 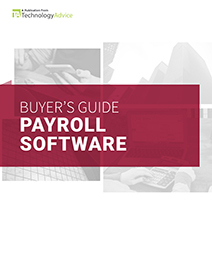 Looking for more payroll software options? 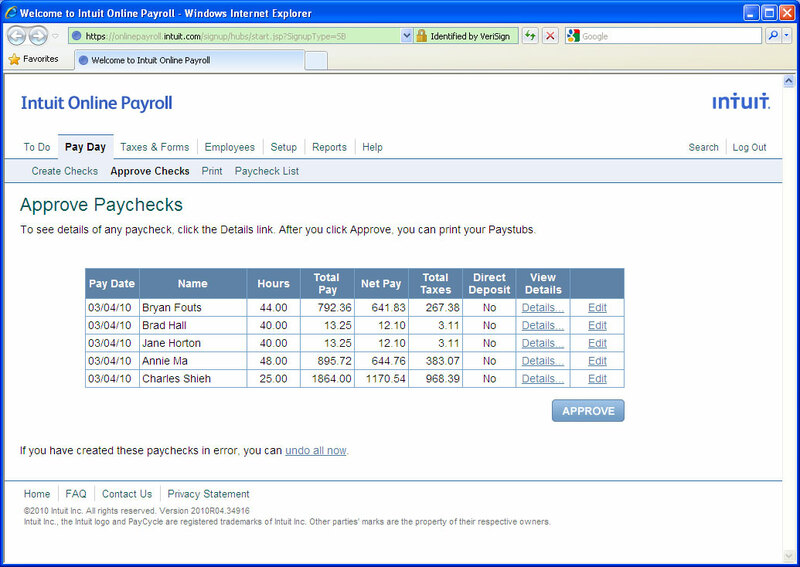 Visit our payroll product selection tool to get a custom recommendation based on your needs. Learn more about the benefits of Payroll with our market-leading research.